Metallics Secura-Lets™ Spacer fills gap and bring devices flush with surface. It is made with flame-retardant PVC for added durability. 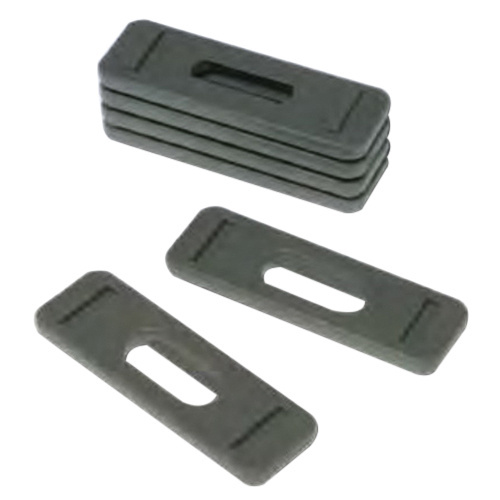 This stackable spacer is suitable for wiring devices. Spacer is UL listed.